Blink, as you'll miss these! Several rotating/spinning objects near the sun reflecting the sun. caught by accident when recording in slow motion chemtrails. 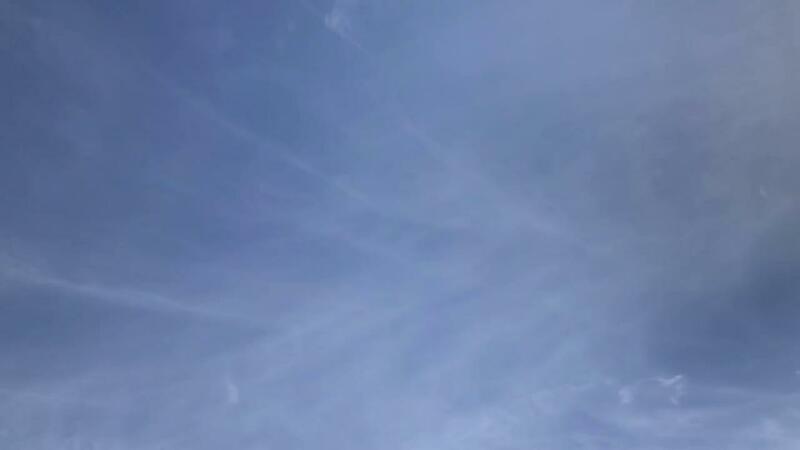 I did not know I was capturing these objects as I was recording in slow motion with my phone chemtrails or contrails — nor did I see them as I was recording. I didn’t view the file until six or seven months after. There are several objects moving from left to right, what appears to be rotating or spinning and reflecting the sun as they seemed to shimmer as they flew. They are moving very fast and the recording is in slow motion. some of the objects are further away than others. [End statement]. 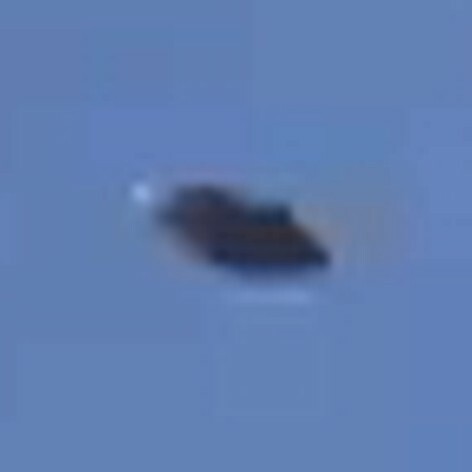 BEAMS Comment: Yes, we've seen this type of metallic, spinning object before hurtling through our skies on several occasions. So many people, (especially on YT) just love to dismiss these types of things away as balloons; but clearly, as seen in this footage, (if you watch closely on a proper monitor) they are NOT.  Rotation, or even a 'flipping' or 'falling motion', (as so often described) appears to be how this specific type of 'Crypto' UFO propels itself through the air... and at great speed as well! The suggestion here, is that a number of the recorded objects are flying at some distance from the camera lens, making them each, a fairly respectable size. It is odd you know, we have seen plenty of aerial strangeness in our time, yet we found these particular oddities strangely beautiful, (almost jewel-like) and quite hypnotic to watch... more so than many other UFO events. Oh, just one last thing, this activity was recorded while the witness was scanning the sky for 'chemtrails'; whether these UFOs are connected with the jet trails or not is a separate issue; but, if anyone reading this still has doubts about 'chemtrails', thinking perhaps that they are just another 'conspiracy theory', then check out this Harvard Scientific paper, which details a Geo-Engineering program using jet aircraft!